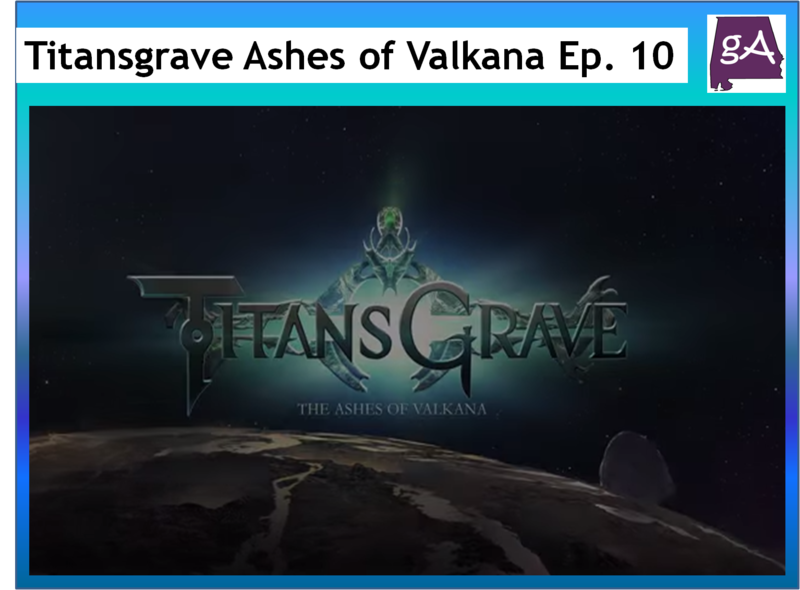 Chapter ten of Titansgrave: Ashes of Valkana is now on YouTube! Wil Wheaton is the narrator and he is joined by Aankia (Hank Green), Kiliel (Alison Haislip), Lemley (Laura Bailey), and S’Lethkk (Yuri Lowenthal). Episode ten is called The Prophet. The party has finally passed through the portal activated by the Staff of Forlorn Hope to find themselves in a land permeated by evil and chaos. Our heroes venture forth to face their final enemy, but what exactly awaits the group as they make their way to battle the weakened Prophet, and once they get to her, will they manage to survive? And that’s it for season one! Great news, there will be a season two! 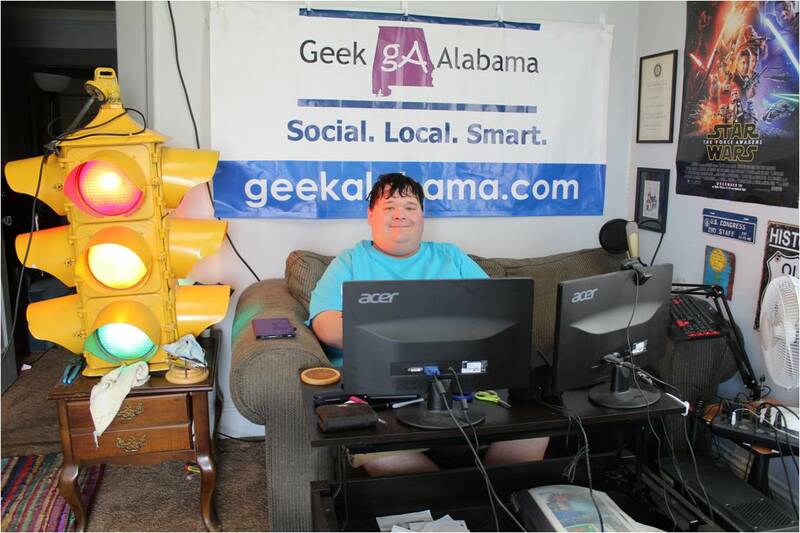 And of course, it ended with a cliffhanger, enjoy!